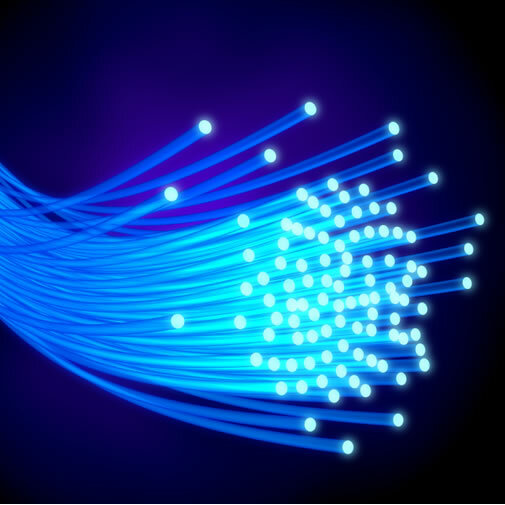 A fiber connection provides a true symmetrical service that enables high-speed data transfer. With incessantly high volume of data that is transferred daily, businesses require a reliable and scalable Internet access platform. A Fiber connection can supply this. Easy to accomodate increasing bandwidth. Early detection of cable damage and secure transmissions.